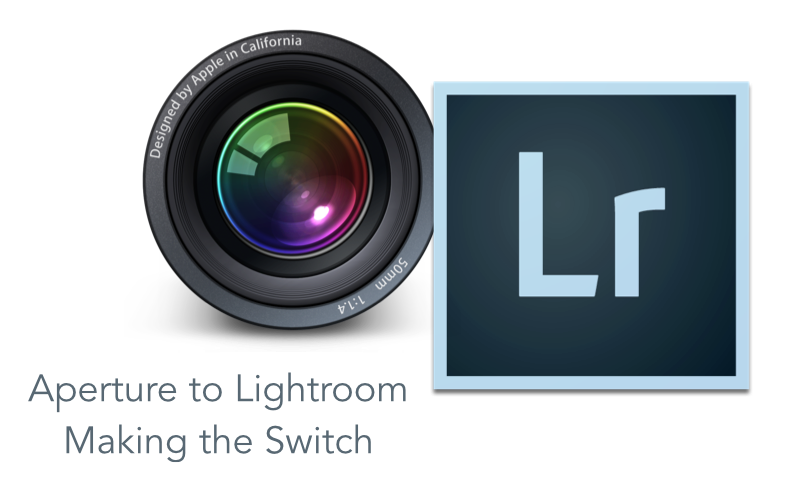 With Apple’s announcement regarding the discontinuation of Aperture, now is a great time to see if Adobe Lightroom is a good fit for your photographic needs. One of the big questions is around migration and in this session, Elaine demonstrated the process live. She showed several ways to achieve the transition and discussed the relative merits of each. From the planning and preparation through data transfer to finessing the final migration, Elaine covered best practices for the whole process to make your transition as painless as possible.